Growing up, music was one of the only way he could escape from the blandness of a city where nothing much happened. 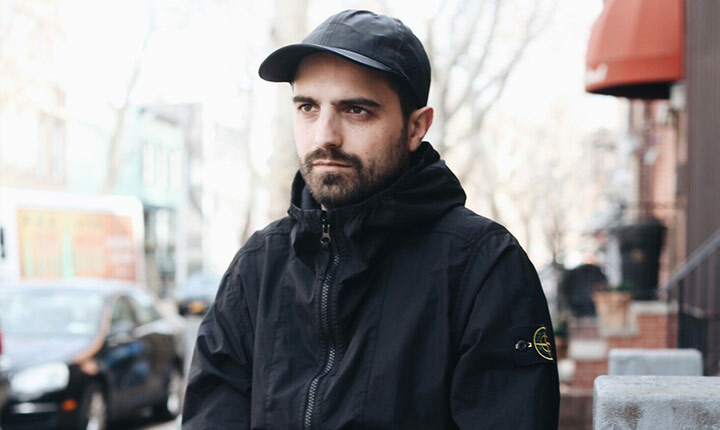 Shaped by punk and alternative music, the French producer moved to Brussels (Belgium) at 17, where he discovered and fell in love with electronic music. In May of 2017 he released his first video and single, the catchy ‘A New Colour’. Later that year he signed with Cinematic Music Group. Since then, he finished producing and recording his first Electro and Hip-Hop influenced EP, projected to release later this year.